To reclaim our lives, we need tools to help us push back against the culture of burnout. We hear a lot about the many things that are disrupting the American workplace: demographics, globalization, automation, the decline of manufacturing, and, especially, technology. And it’s true— all of those are transforming the way we work, not just in American but worldwide. But there’s another force transforming our lives and our work: nonwork. Or, more specifically, what we’re doing in those hours when we’re not working. Rest: Why You Get More Done When You Work Less (newly released in paperback) superbly illustrates this phenomenon, and even more importantly, offers some solutions. The lives of Nobel prize-winning scientists, famous novelists, and composers described Rest may seem very different from our own. But even if your day jobs don’t resemble Albert Einstein’s or Toni Morrison’s, we can apply lessons from their lives to our lives. After all, we can learn from elite athletes about how to train, compete, and take care of our ourselves even if we don’t aspire to Usain Bolt-like swiftness. So what rules guided their rest? They can be distilled down to a Ten Commandments of Rest. 1) Take Rest Seriously. Too often we treat rest as merely the absence of work, or something that gets in the way of reaching our goals. In reality, hard work and deliberate rest are partners; each sustains and supports the other. 2) Focus. One way to create space for rest is to structure our daily schedules around unbroken periods of focused work. You can be a lot more productive in a couple of focused hours than in a day full of distractions and notifications. 3) Layer Work and Rest. Super creative people alternate periods of intensive work with periods of deliberate rest. Concentrating hard on a problem tempts their subconscious minds into working on it. 4) Get an Early Start. We’ve all had the experience of being amazingly productive in an hour when we’ve come in early and had the office to ourselves. Imagine what you could get done if you made getting in early a habit, and left earlier in the day. 5) Detach from Work. Psychologists find that people who keep busy during their free time, who don’t check their email and night and on weekends, and who truly leave work behind when they go on vacation (put that phone down! ), are happier, more productive, and more resilient at work. 6) Detach from Devices. In our technology-obsessed reality, we carry our entire work world with us wherever we go. 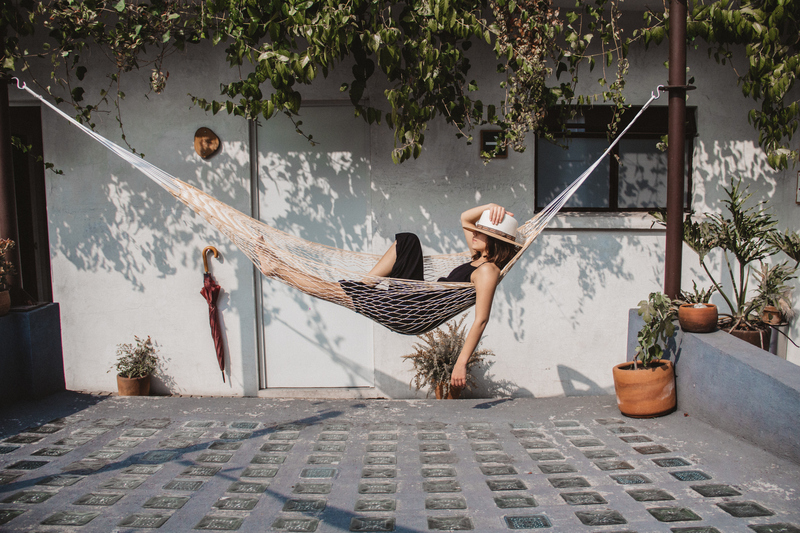 Achieving the kind of detachment we need for productive rest can’t really be done without regularly disconnecting from our devices. 7) Take a Week Off Every Season. The ideal vacation schedule is to take a week off every three months. This increases the amount of vacation-based energy and resilience we can draw on at work. 8) Practice Deep Play. People who have long, productive lives have hobbies or enjoy sports or activities that offer some of the same psychological rewards as their jobs but in a different setting, and without the frustrations of work. 9) Get Plenty of Exercise. The jocks-versus-nerd stereotype is outdated. The more movement you have in your life, the better your brain can perform. 10) Get Plenty of Sleep. Perhaps the most destructive myth of our work-obsessed culture is that sleep deprivation is a sign of commitment toone’s job. Sleep doesn’t just provide physical rest; it’s actually a time of incredible mental activating, giving our brains time to consolidate memories and skills, and clear out toxins that are associated with dementia late in life. A global economy that never rests expects us to ignore our need for rest. To accelerate the culture shift and reclaim our lives, we need tools to help us push back against the culture of burnout and overwork. Rest is one of those tools.